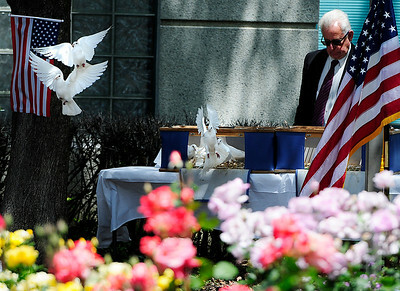 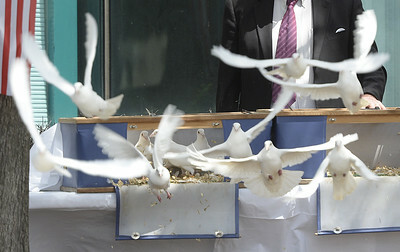 Doves are released after all the names of the fallen law enforcement officers were recited during the 2018 Peace Officer's Memorial Wednesday in Fairfield. 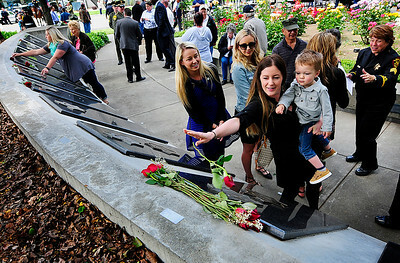 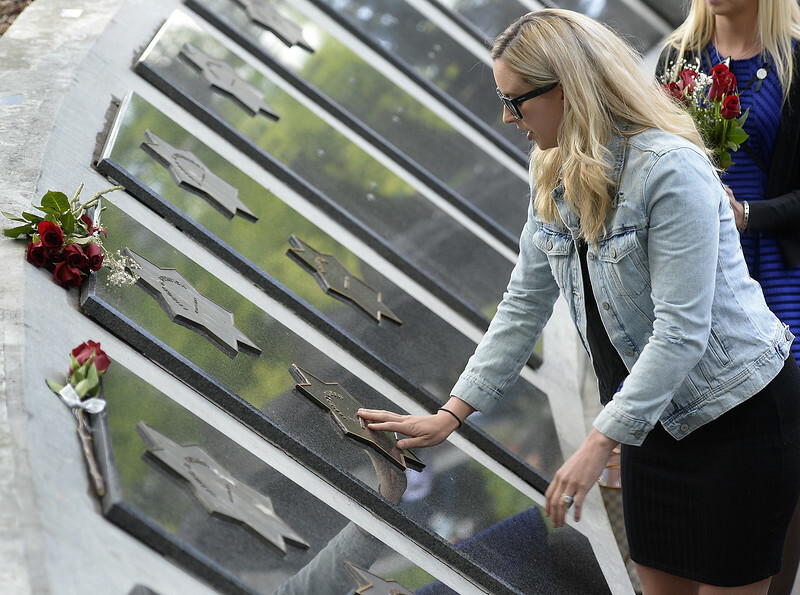 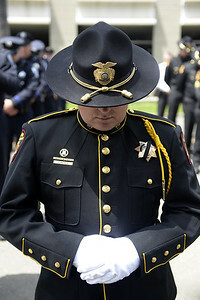 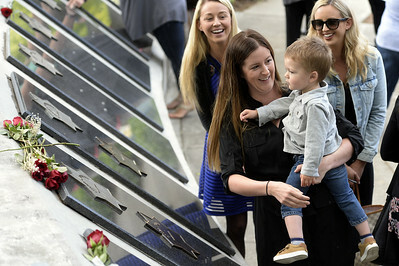 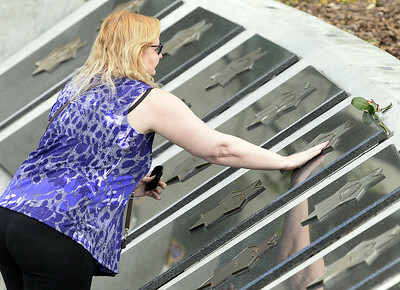 Jamie Trujillo of Vacaville places her hand on the memorial star that bears her father, James L Capoot's name that is part of the wall of fallen peace officers at the conclusion of the 2018 Peace Officer's Memorial Service Wednesday in Fairfield. 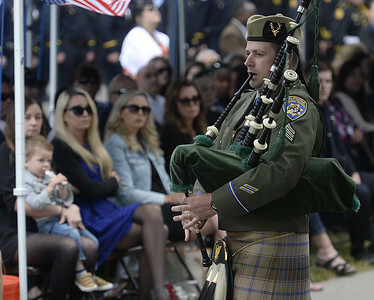 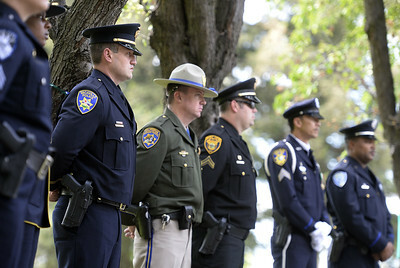 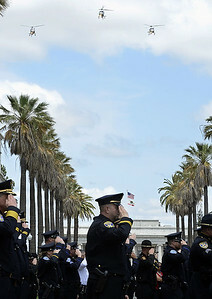 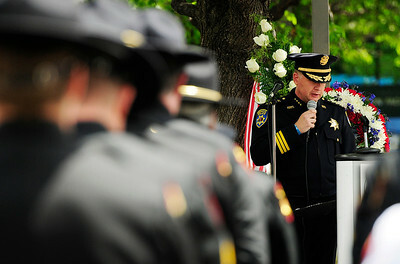 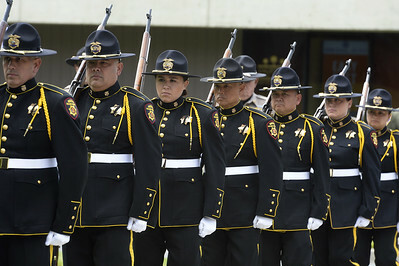 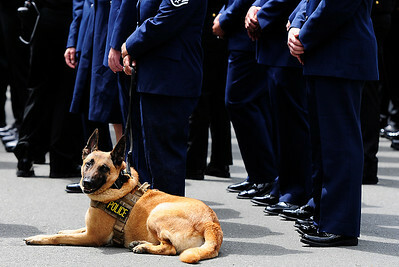 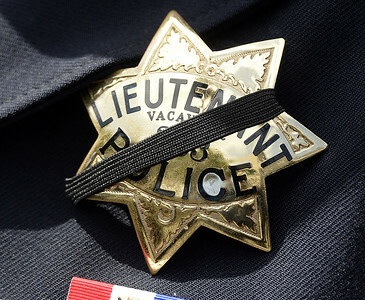 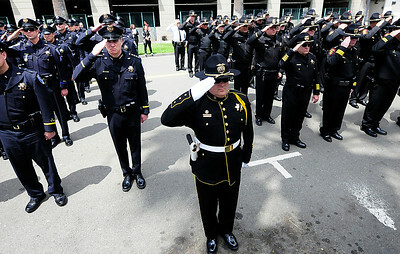 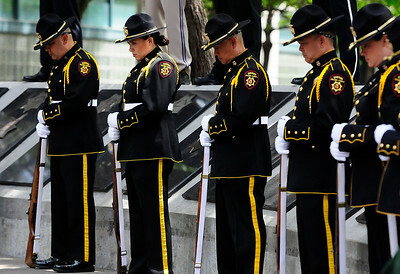 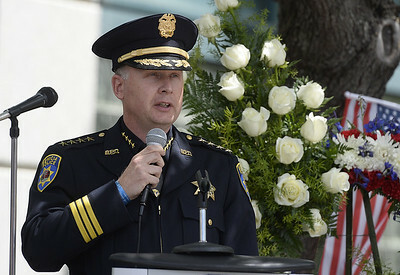 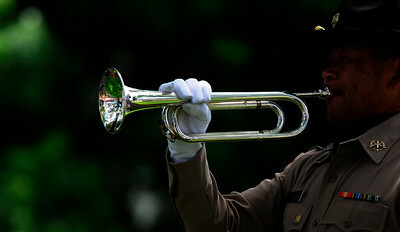 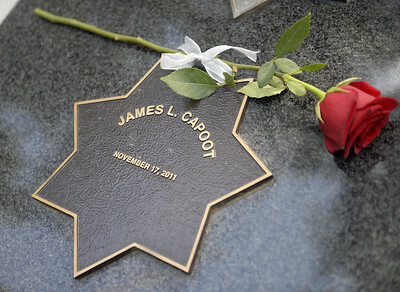 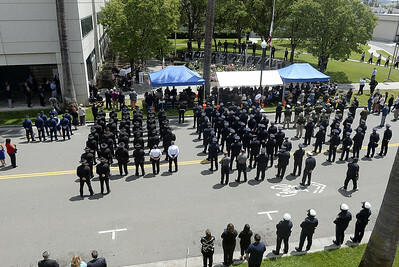 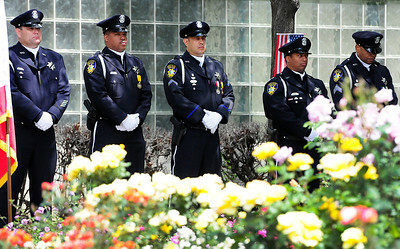 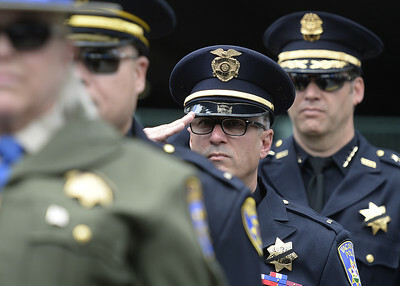 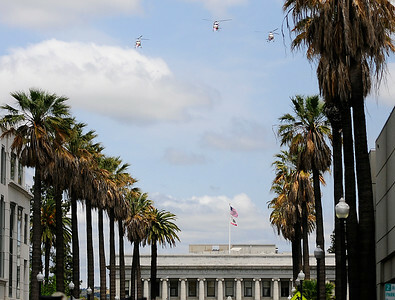 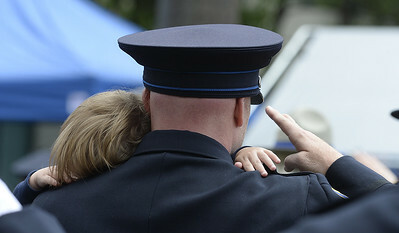 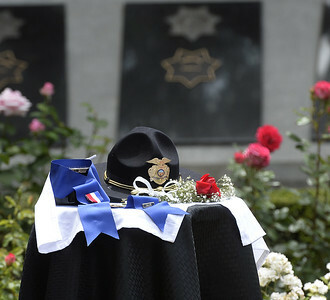 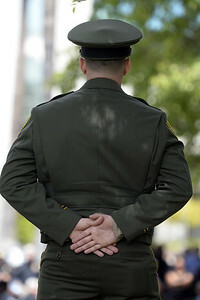 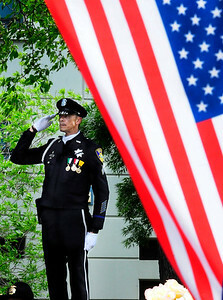 James Capoot a police officer with the Vallejo Police Department, was killed in the line of duty on November 17, 2011.